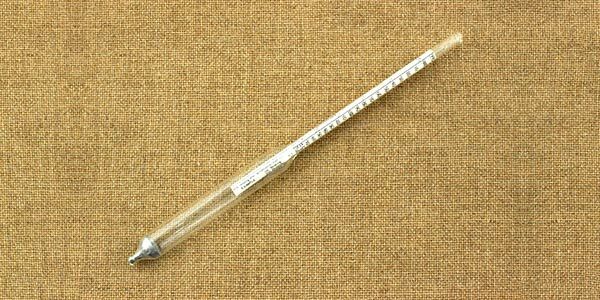 A hydrometer is a basic tool that is used to measure the ratio of a sample liquid’s density to the density of water. When it comes to brewing beer, a hydrometer is a necessary tool that will show you the degree to which the yeast is converting sugar into ethanol, ultimately, helping you gauge the health and success of the fermentation of your beer. Why Do I Need A Hydrometer To Make Beer? 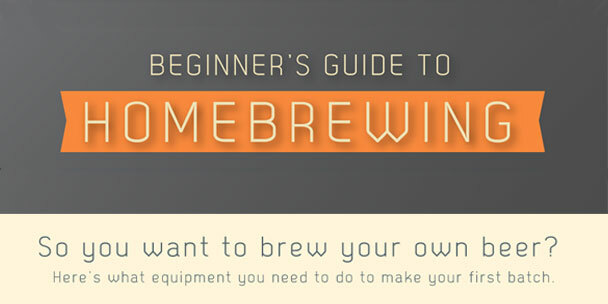 Homebrewing isn’t a cakewalk. There is a lot of time and effort that goes into it and there are many opportunities for things to go wrong. 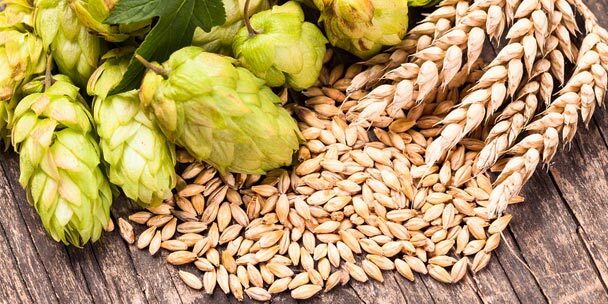 Perhaps, the most important (and delicate) stage within beer making is fermentation. It is at this particular stage of the brewing process that makes the hydrometer so important, as it is the device that will give you insight on how the fermentation process is going. A hydrometer can be the single tool that alerts you of issues during fermentation, allowing you to make adjustments as needed. 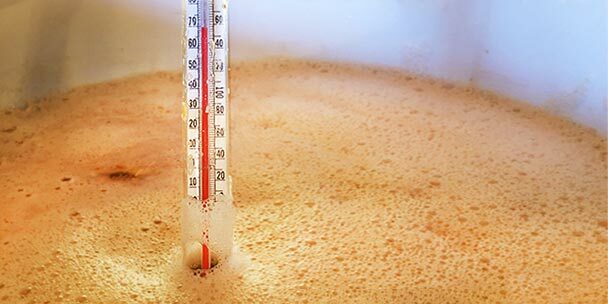 You will need to take your first measurement after the cool down, prior to pitching the yeast. The reading that you will get is called the original gravity, often referred to as “OG”. 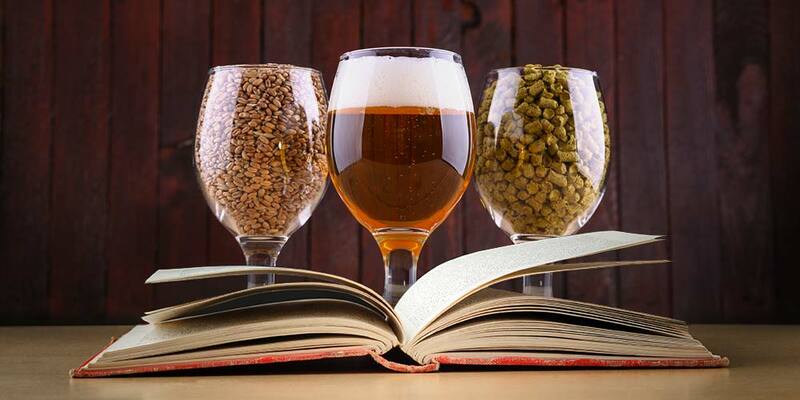 To obtain this reading, first use a beer thief to retrieve a sample of the wort and transfer it to a testing jar or cylinder. The testing container should have enough liquid in it to fully suspend the hydrometer. 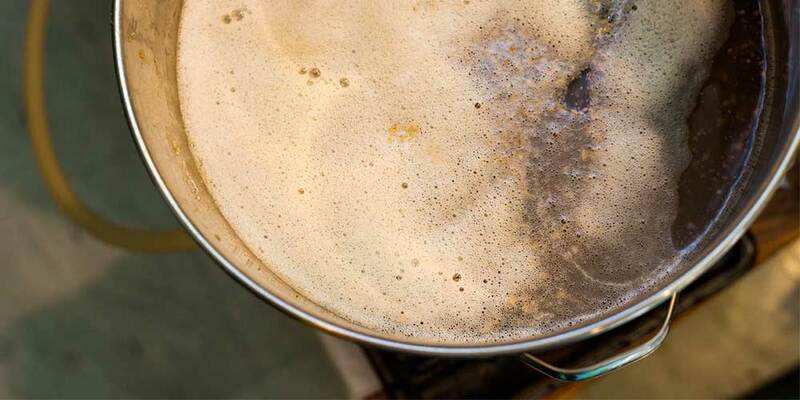 After transferring a sample to your test container, place the hydrometer in the wort and allow it to buoy. Wait until all air has escaped from the liquid or gravitated upward. From there, it is recommended that your hydrometer be centered and vertically positioned so it can depict the most accurate reading. The increments of your hydrometer represent specific gravity points. The level to which the liquid rises is where your gravity reading should occur (we’ll call this the liquid-air line). At this point, record the number on your hydrometer that is being crossed by the liquid-air line. A typical wort OG will be between 1.035 and 1.060. Your ingredient kit will list an OG so that you’ll have a reference for what your wort’s OG should be close to. Hydrometer readings are stated assuming a standard temperature of 15°C (59°F), so knowing the temperature of your wort is crucial for an accurate reading. If your temperature reading is different, be sure to calibrate. Calculate the difference by using the table below. Simply add the “△ Gravity” to your initial reading to obtain the correct specific gravity. 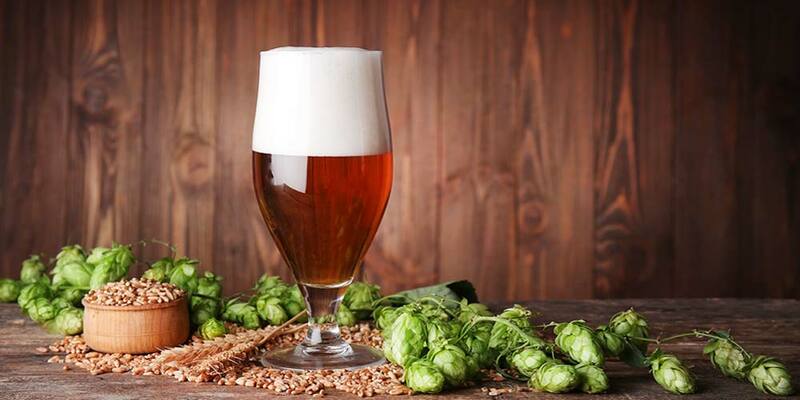 You’ll want to take another hydrometer reading when the fermentation process is complete or nearing its end. By the way, with an alcoholic content, it is now officially beer and no longer wort. This reading will be the final gravity, or “FG” and should be close to the listed FG, which is included in your ingredient kit instructions. To give you a good idea of what to look for, a typical beer’s FG is between 1.015 and 1.005 and should be about 1/4th or 1/5th of the beer’s OG. A lot of beginners make the mistake of testing their brew too often. Remember that each time you test you are running the risk of exposing your beer to harmful air or bacteria, which can ruin an entire batch. We recommend only testing once before pitching and once after fermentation is believed to be complete. If additional testing is needed, perhaps due to stuck fermentation, do your best to use extreme caution. So how do you tell the alcohol content with your two readings? my hydrometer won’t float, how do I get it to work? I would assume you have looked for cracks or some sort of flaw that would prevent it from working as it is intended to. So, I’ll skip the potentially obvious problems. 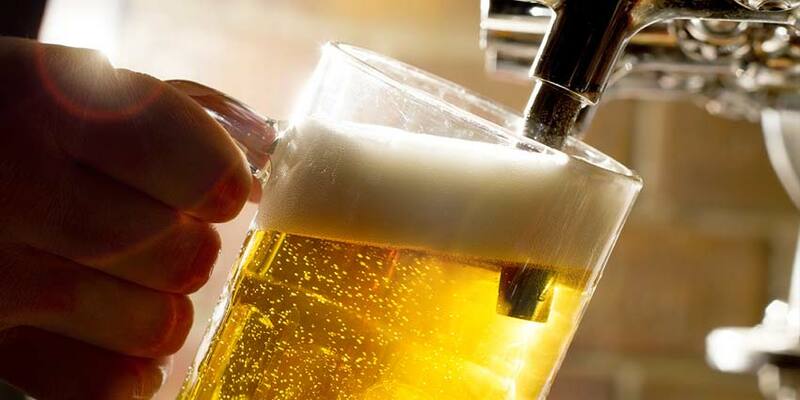 If it is completely submerged into your beer, it may just be defective. Depending on how long you’ve had it, I would suggest you attempt to return or exchange it from wherever you bought it from. 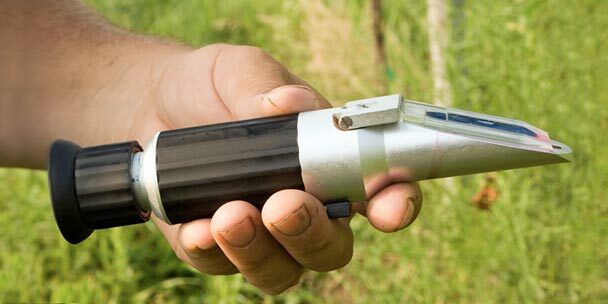 But, a new hydrometer (or even upgrading to a refractometer) is something you will need to think about. If the hydrometer wasn’t floating because it was touching the bottom of the test tube, then it is likely that the sample you pulled was too small. Surprisingly, this is a common problem. In this case, you would just need to test a larger sample and see if the hydrometer works as it should. No matter what, I would also recommend testing your hydrometer in water. This will give you a better idea of how accurate its readings are. 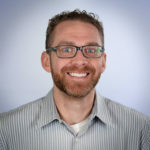 Please let me know if these tips work, as well as updating me on the solution you found. You also may not the right Hydrometer to read the ABV of the brew from O.G to FG. I saw a Hydrometer I was interested in that reads 1.130-1.060 at that reading I’ll have a brew at 9.31%ABV. 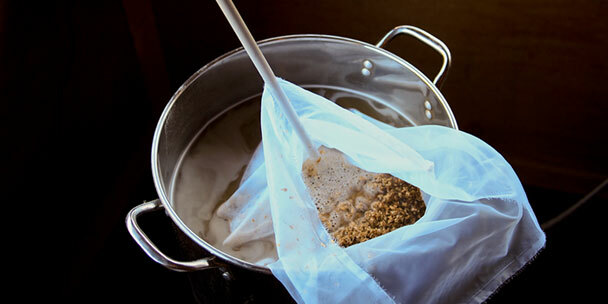 The example above will produce 7.315%ABV brew. You may need a Hydrometer that reads lower if you have ALOT of ABV. Alcohol is lighter than water so see if it floats in water and then test with your brew if it sinks you most likely have an ABV that’s over 10%. Thanks for the article. A bit of clarification please, the Delta gravity is positive for temperatures under 59°F, where I would have guessed it’s negative. Is this chart correct? Why is that temperature (59°F) so special, if so? If it’s below 59degF you subtract. The delta is always positive, it’s just in the other direction. Pretty obvious from the chart. Of course, you won’t be taking these readings at that low temp, so you’ll be adding the delta. Its measures air pressure for weather forecasting. In the book “Designing Great Beers”, Ray Daniels emphasizes that the gravity reading should be taken from the TOP of the meniscus in a hydrometer, not the bottom as you have stated. Was Ray Daniels wrong, or were you? What is 0.36(T-19.4)? What is that value stands for? My Chefast hydrometer and test jar kit just arrived yesterday, and it looks great! (Fortunately, Amazon delivered my package without breaking anything.) I’m excited to use it. For someone like me who’s brewing beer for the first time, your detailed guide for using a hydrometer is greatly appreciated. I do have a few questions, Jeff. My wife is a big fan of Kombucha. She’s planning to use our hydrometer and test jar kit for making her own Kombucha. Any specific tips on how to use the hydrometer for that specific purpose? Thanks for the answers, Jeff! Happy Halloween in advance! Are there are any differences between using hydrometer for making wine and beer? I was just wondering because I saw the Chefast hydrometer set on Amazon, and I think it looks like it’s going to be great for making beer… i just want to make sure that it can also be used for making wine because I’m planning to give it to someone who makes wine at home as a gift… Thanks! I’m looking to make cider. I was told to measure the SG to find out how much sugar is in the initial juice so as to know whether or not to add more sugar to increase the alcohol strength. How does one calculate this as all measurement advice on the web seems to be about finding out the end result?